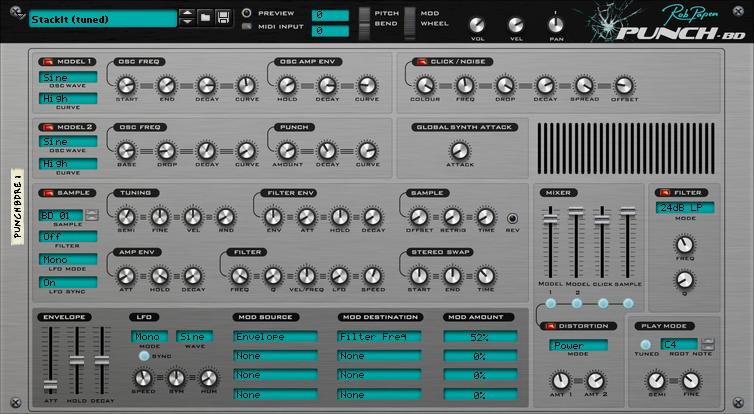 PunchBD RE, Virtual Percussion Synth from Rob Papen. 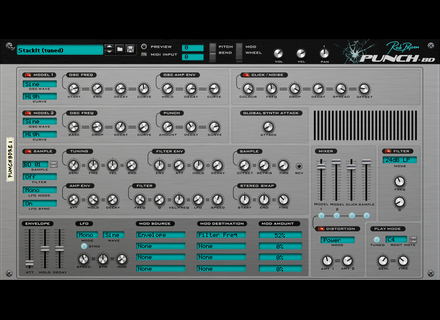 Rob Papen has launched on the Propellerhead online store the PunchBD RE, a bass drum synth for Reason. You’ll find in PunchBD RE two bass drum synth modules based on modeling, a noise/click module and a sampler for electronic music, hip hop, soundtracks and more. Punch BD RE is available for the introductory price of 39€ until December 31st, its regular price is 49€. Full details are available at shop.propellerheads.se. Santa Native has some gifts for you Along with its special offers, Native Instruments plays Santa and offers you great gifts until December 31st. Tape Choir and special offers at Soniccouture's Soniccouture released Tape Choir, a choir sound library offered with any purchase, and launched a dual promotion until December 31st. Cableguys' FilterShaper 3 in public beta Modulation fans can now download the public beta of the third version of Cableguys’ FilterShaper plug-in.